The great Arcadi Volodos continues, impertorbable, his extraordinary career, admired by all audiences and respected reverently by other pianists. 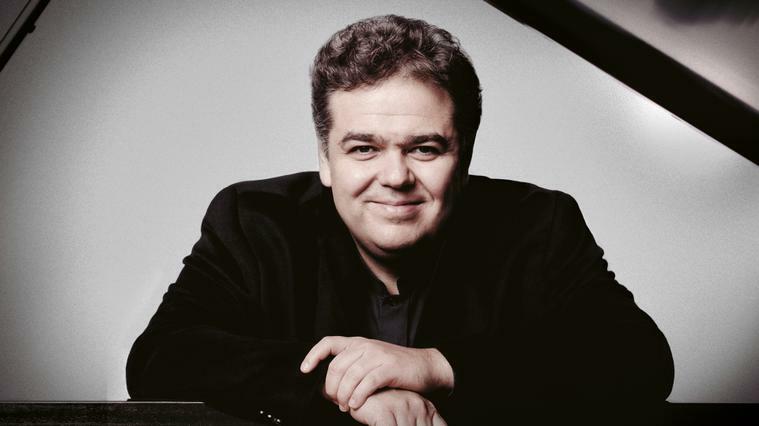 In his ninth performance at Ibercamera, Volodos will return to the Russian repertoire. With Rachmaninoff and Scriabin he will show us his unlimited virtuosity and moving musicality.